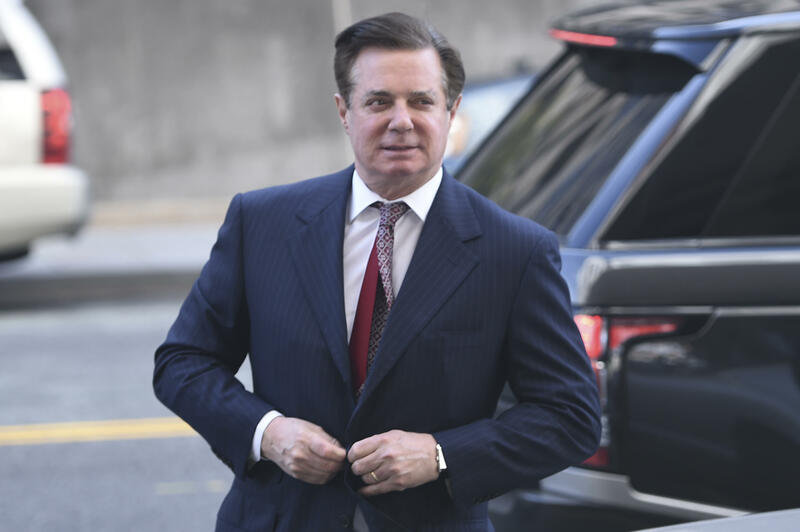 In the joint pretrial statement filed Friday night, prosecutors for the Special Counsel said they only expect to need 10 to 12 trial days to bring their case against Paul Manafort in the District of Columbia. Lawyers for the defense said that if they decide to bring a case, they anticipate to only need three to four trial days. The expectation had been that would be the longer of the former Trump Campaign chair's two trials. Manafort was already found guilty this month of 8 out of 18 counts in the Eastern District of Virginia. The defense says if they do bring a case, they may call expert witnesses in the areas of money laundering and the Foreign Agent's Registration Act (FARA). By law, the defendant is not required to offer a defense, since the burden of proof falls on the government. Prosecutors say they plan to call expert witnesses, including FBI Forensic Accountant Morgan Magionos, IRS revenue agent Michael Welch and FBI Forensic Accountant Renee Michael. Both Welch and Magionos testified in the Virginia trial. Other attachments included in the over 200 page filing include the government's numerous proposed jury instructions, the government's list of over 2,100 exhibits, proposed stipulations that the defense has yet to agree to, and the proposed jury verdict form. Manafort's trial in Washington, D.C. begins on September 17th, where he faces seven counts that include failing to register as a foreign agent for his lobbying work in Ukraine, conspiracy to launder money, and witness tampering.